just a few at a time, our Scapular Kits will be ideal. 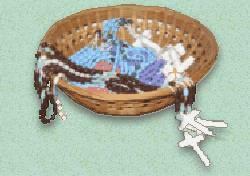 of the various Orders to which the Scapulars are attached. as well as detailed illustrated instructions for the beginner. 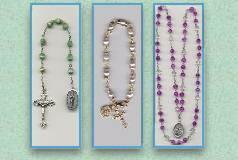 Rosary Makers Shop Web Store is now open!